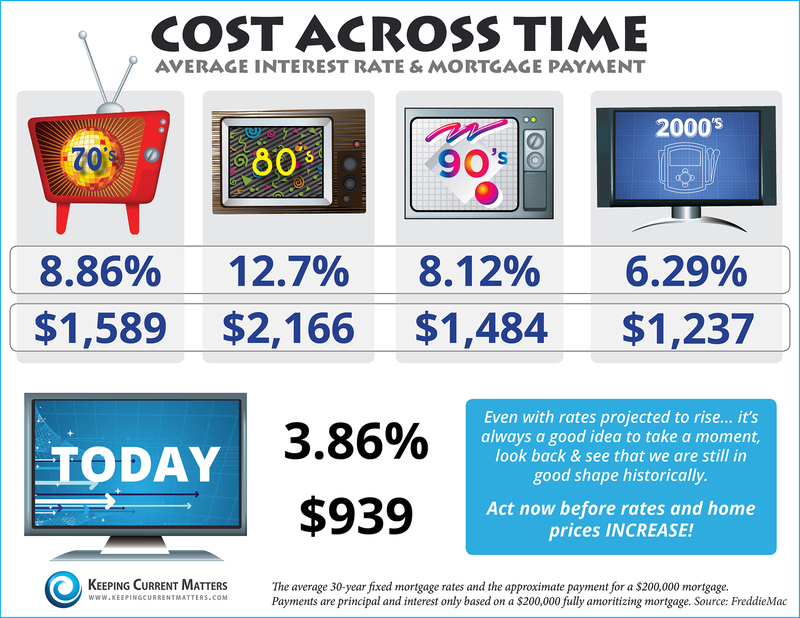 On The Haro Group blog, we talk a lot about today’s low mortgage rates. Why all the hype? Well, if you look at mortgage rates from a historical perspective, you’ll see why this rate is so significant. Mortgage rates have been as high as 12.7%, and averaged 6.29% in the 2000s. So today’s rates, hovering around 3.9%, really are extraordinary. And since the mortgage rate you lock in now will affect how much interest you’ll be paying for the next three decades, this really is a great time to buy a new home. The mortgage rate is expected to rise later on this year. In one sense that’s OK since we’ll still be near historical lows. 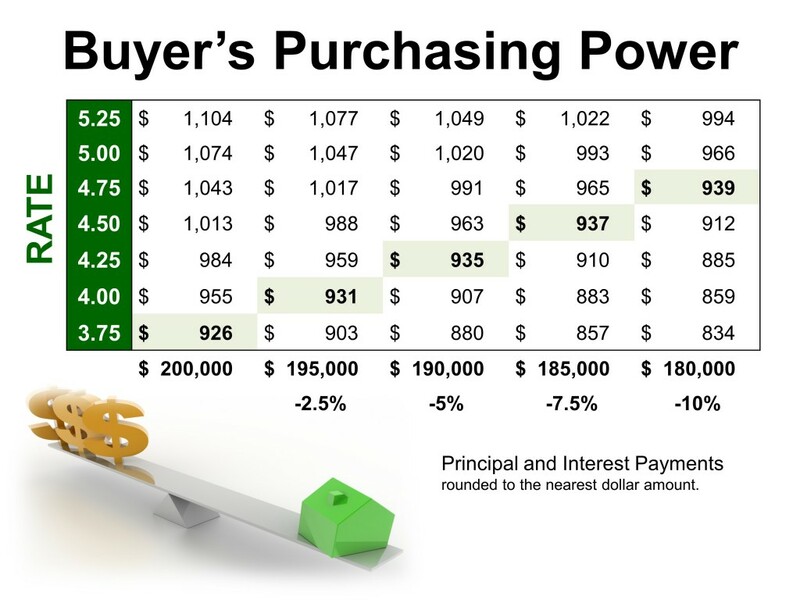 However, even a small increase will affect your monthly mortgage payment. Again, all of the mortgage rates on the chart are historically low, but a few percentage points can still make a big difference. If you’re ready to buy or just want to discuss your options, contact The Haro Group for a free consultation. We’d love to answer your questions!